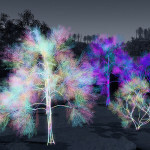 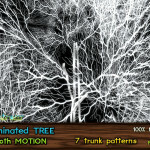 Illuminated mesh bush with light veins – create right mood and atmosphere for your Christmas and winter landscapes. 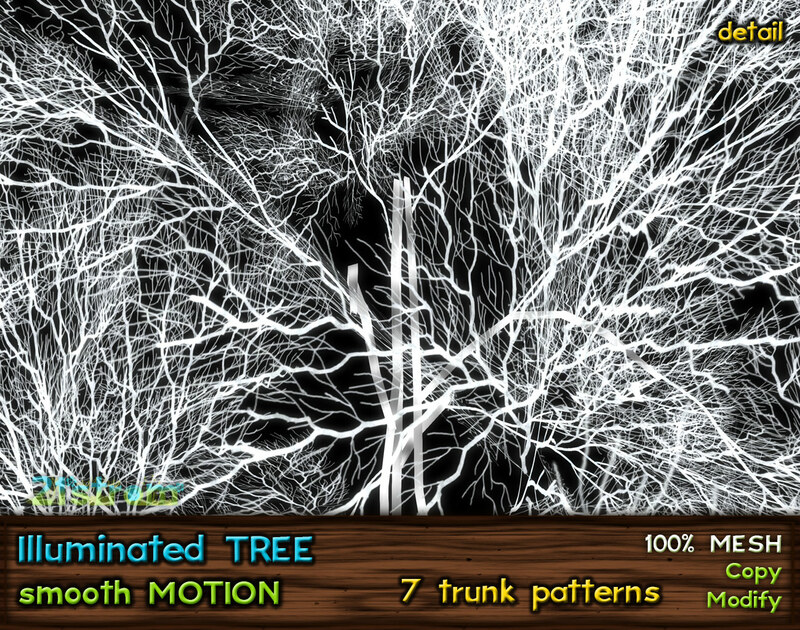 Whole tree is in constant smooth, calm motion. 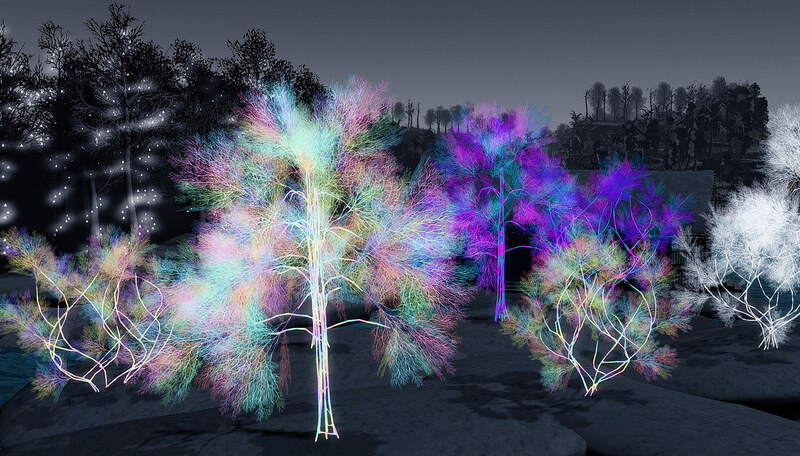 See the video of Let it Light landscape. 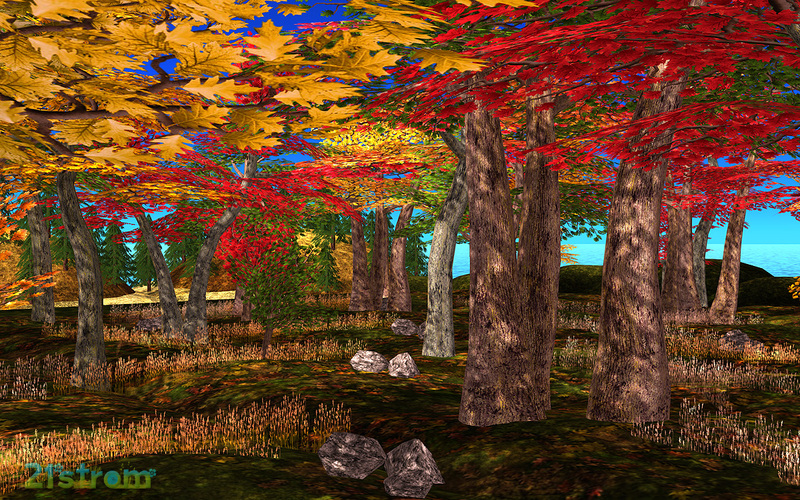 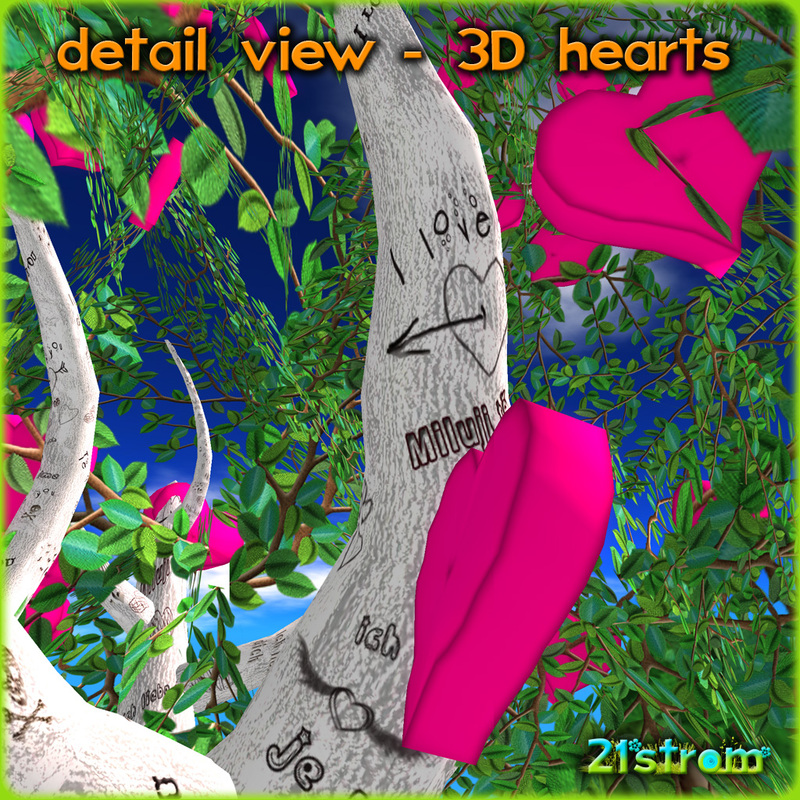 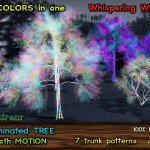 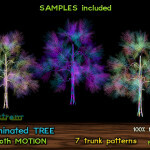 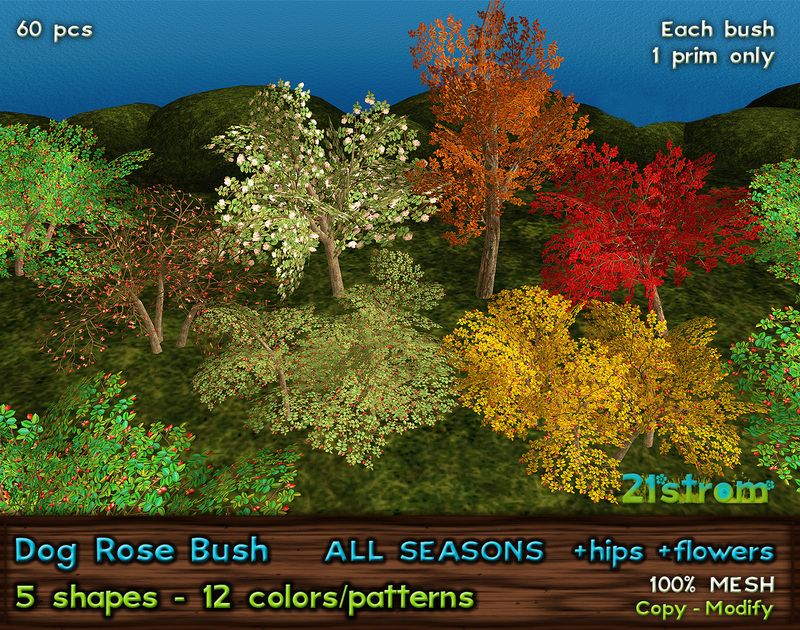 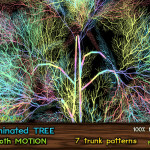 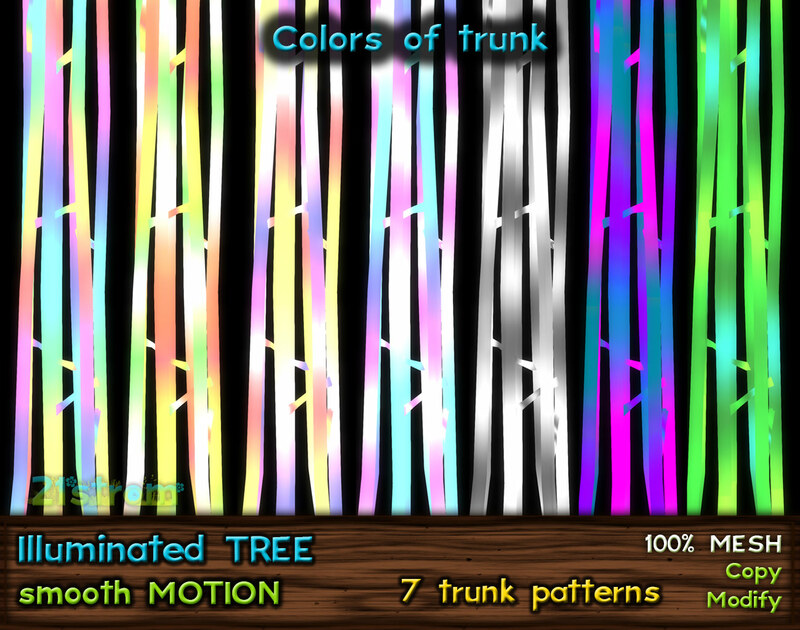 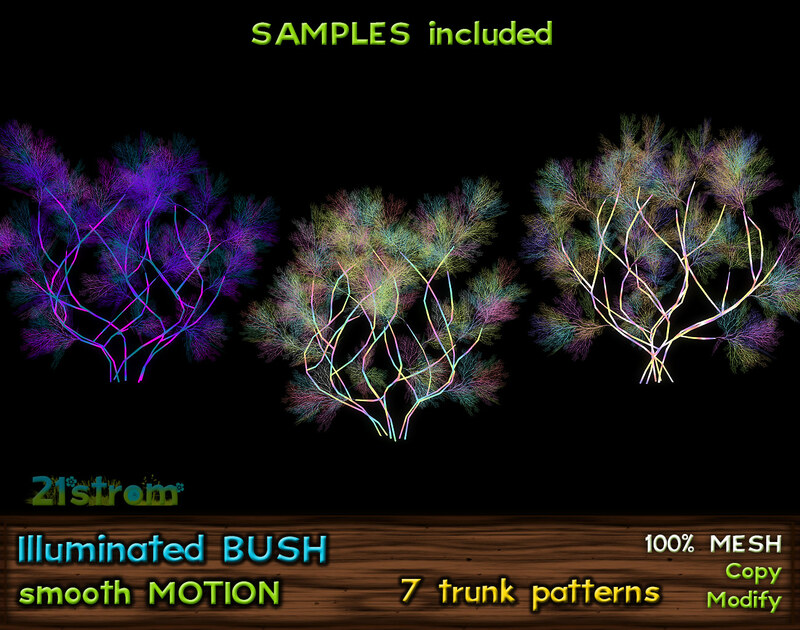 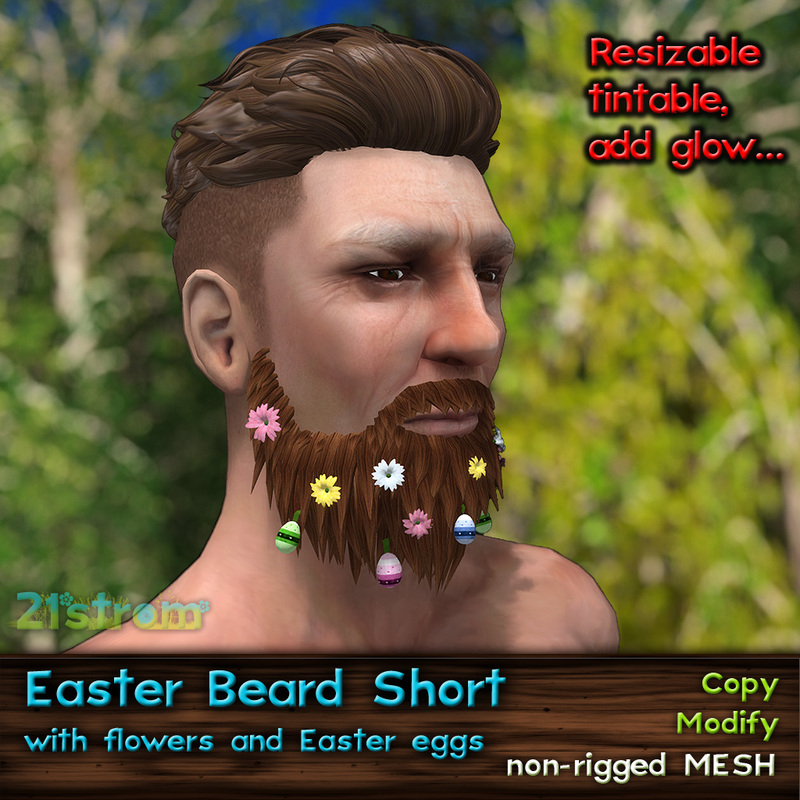 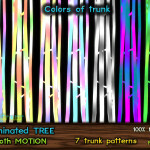 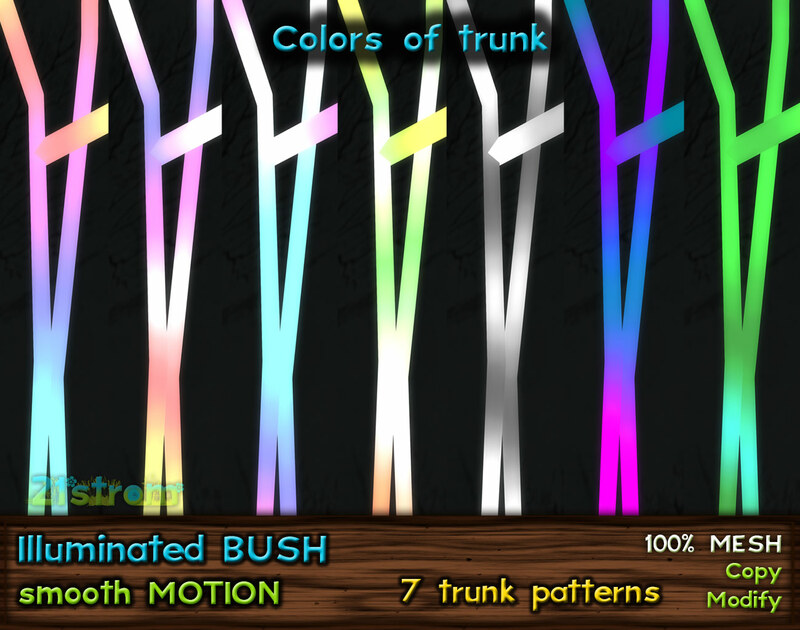 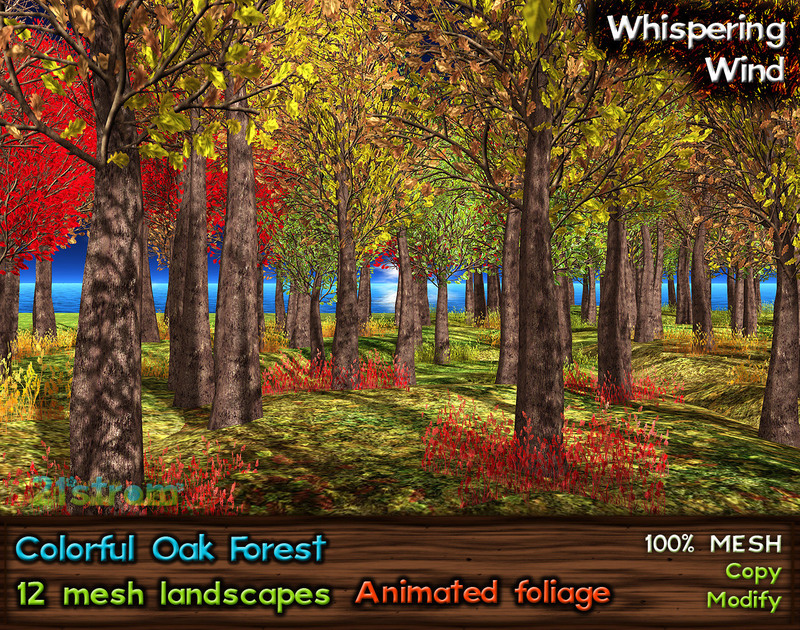 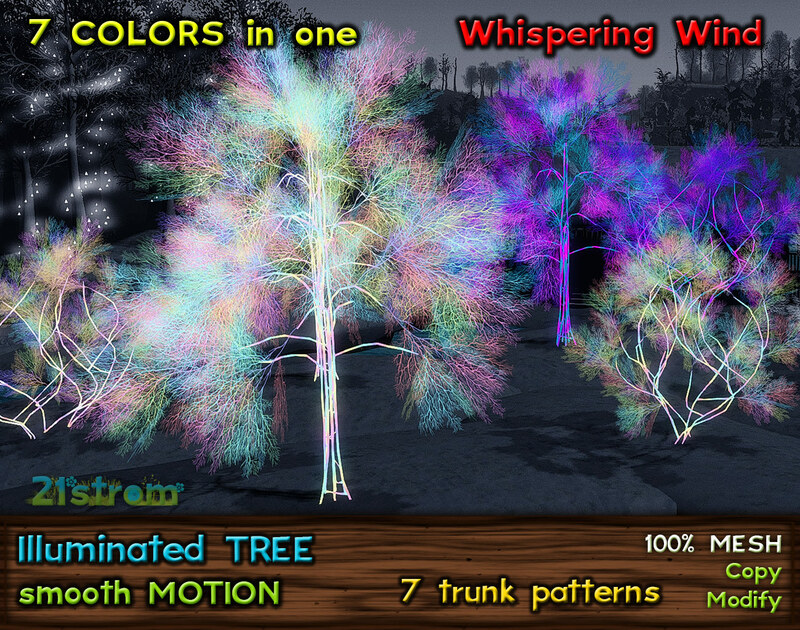 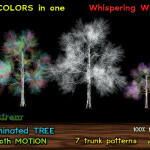 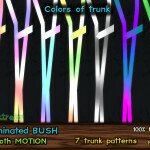 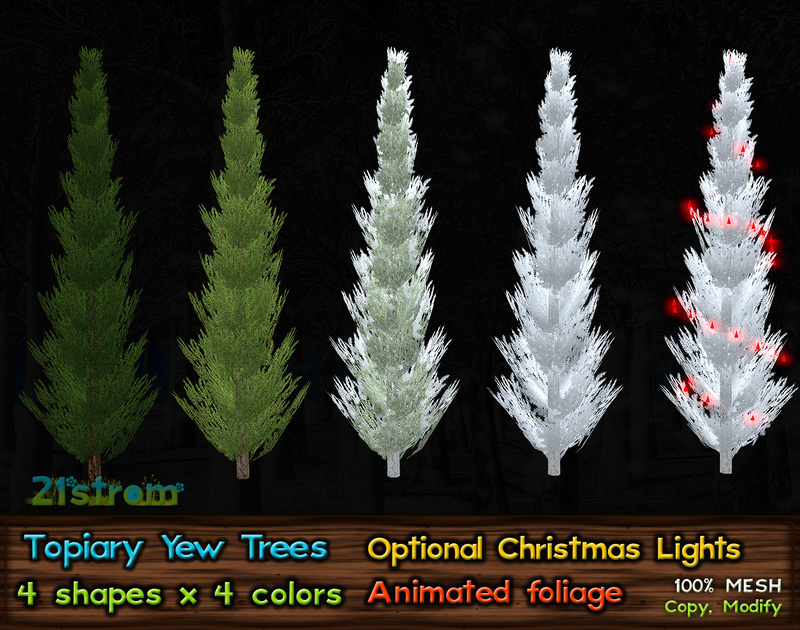 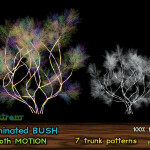 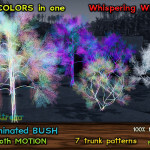 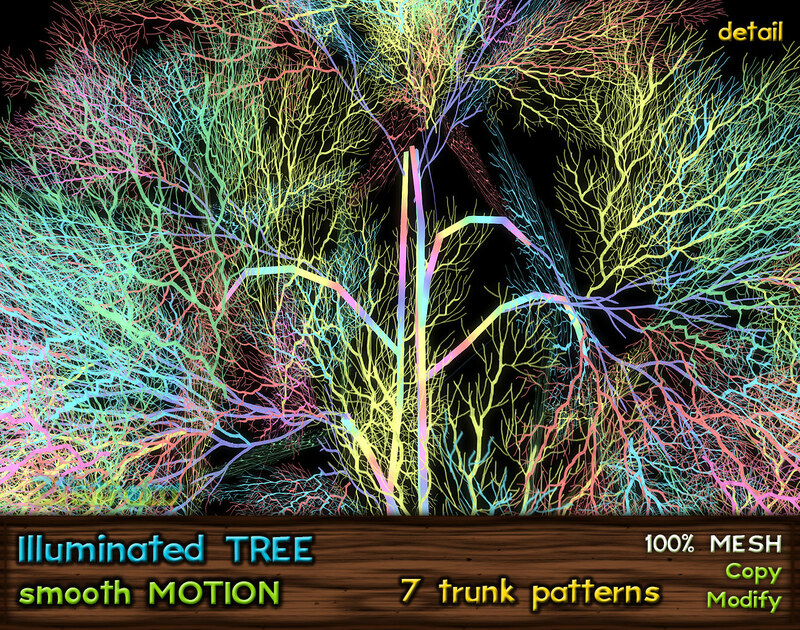 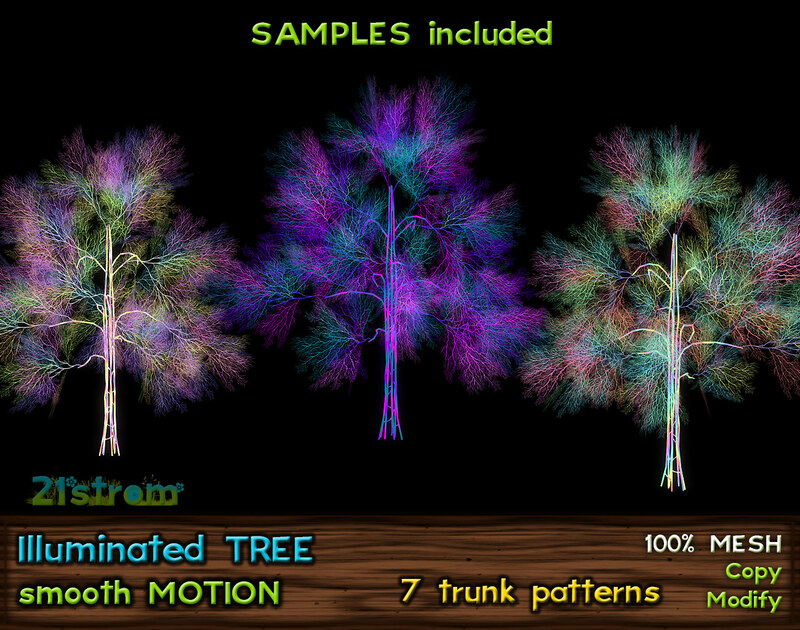 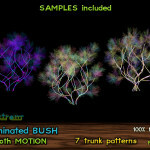 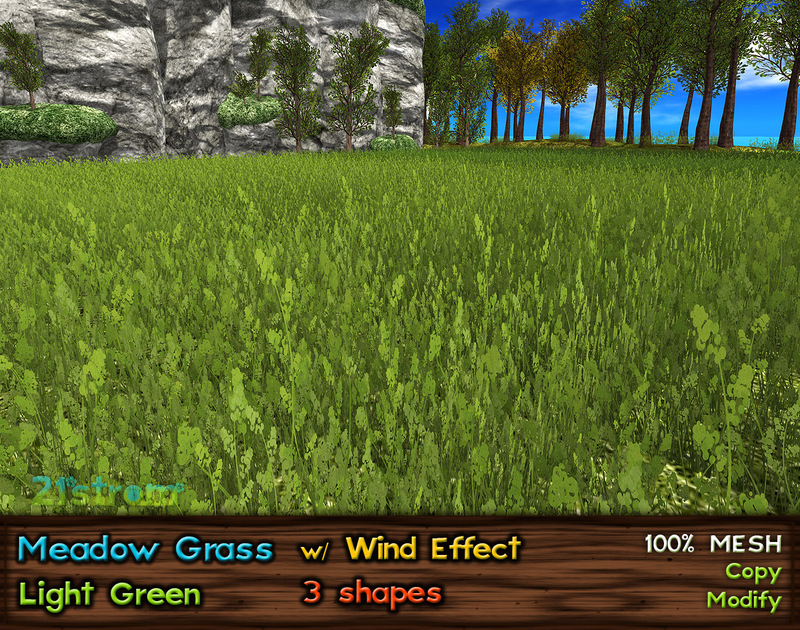 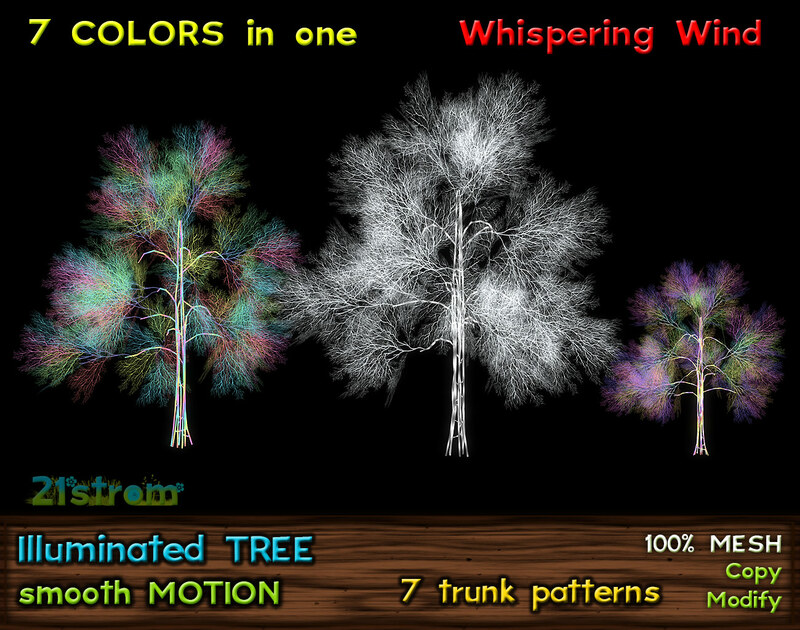 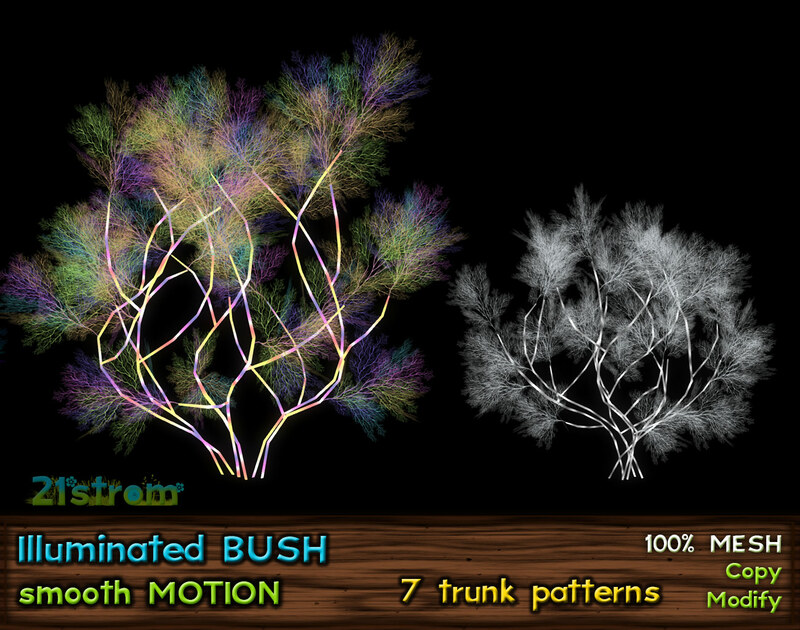 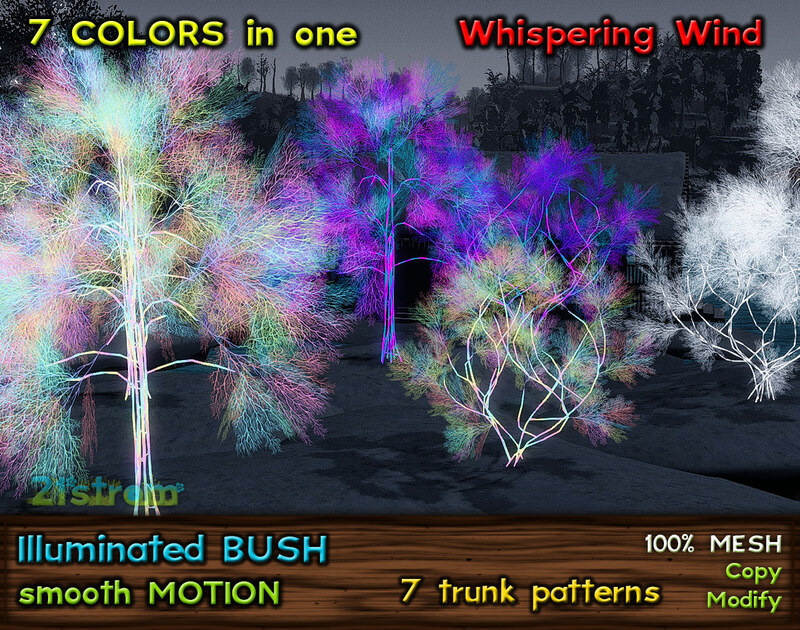 Branches are white, you can change color of branches for each trunk differently, up to 6 colors in Edit-Select face. 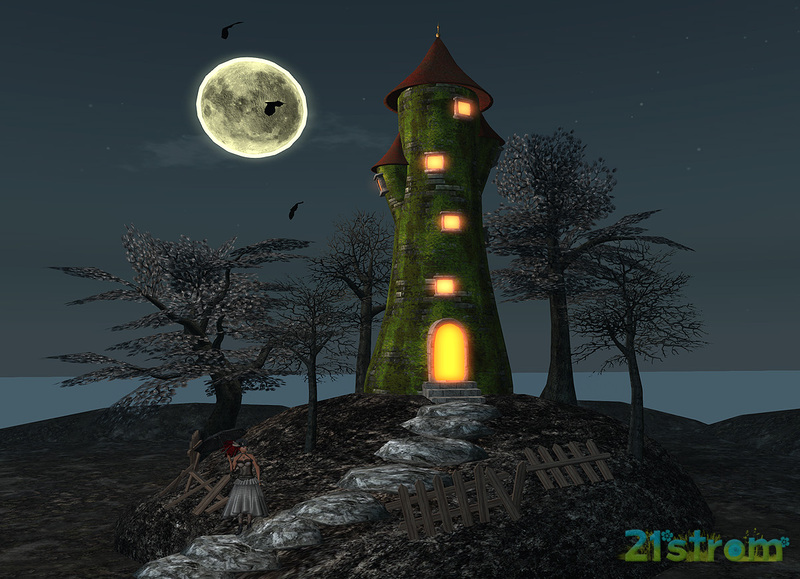 Next story Let it Light!